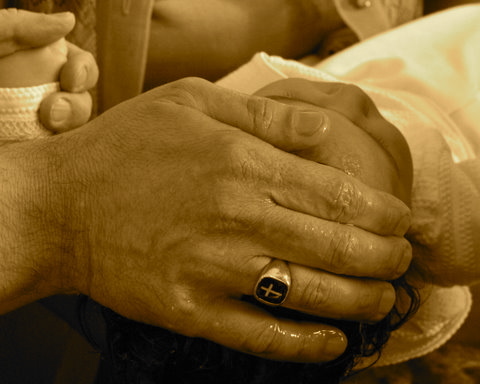 Baptism is a celebration of life and God’s Promise to always be present. Whether infant, adult or elder we need to be reminded that our deepest identity is as the Beloved of God. 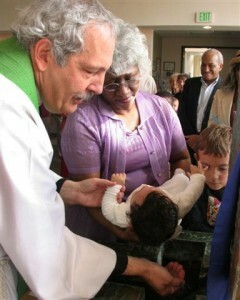 The Sacrament of Baptism celebrates that who we are truly matters. It bonds families, nurtures faith and gives us a home within a spiritual community. It joyfully blesses our entrance into the mystery of Christ’s life, death and resurrection.